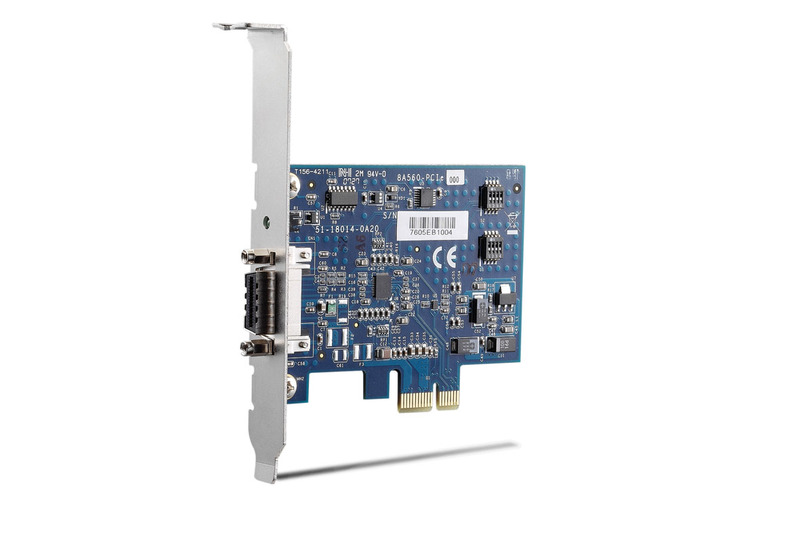 - Some applications require controlling 6U PXI or CompactPCI modules through PCI Express. 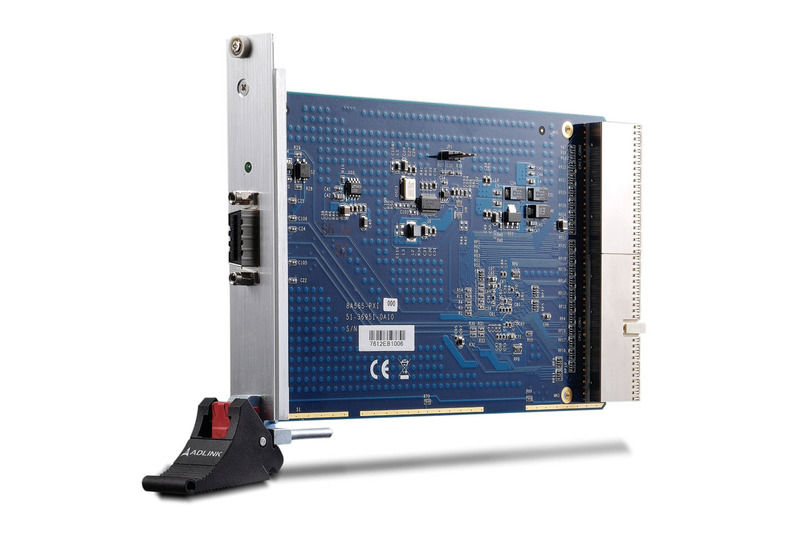 For such applications, ADLINK provides the PXI-8565/6U, a 6U version of the PXI-8565. 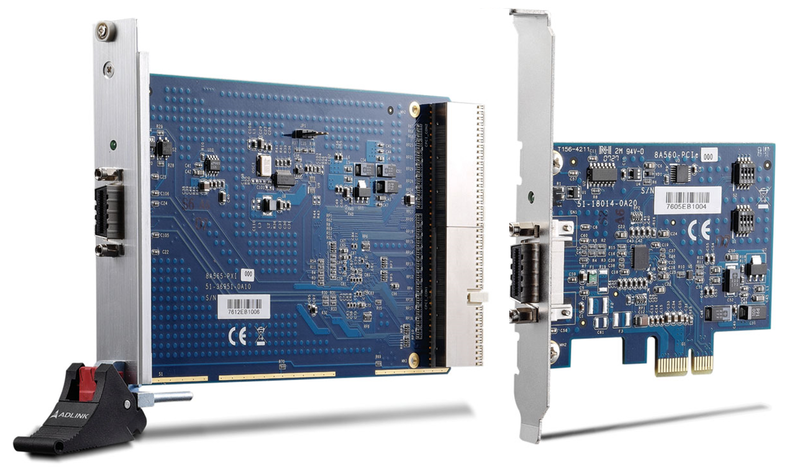 The PXI-8565/6U provides the exact same features as PXI-8565 but in a 6U CompactPCI/PXI form factor. 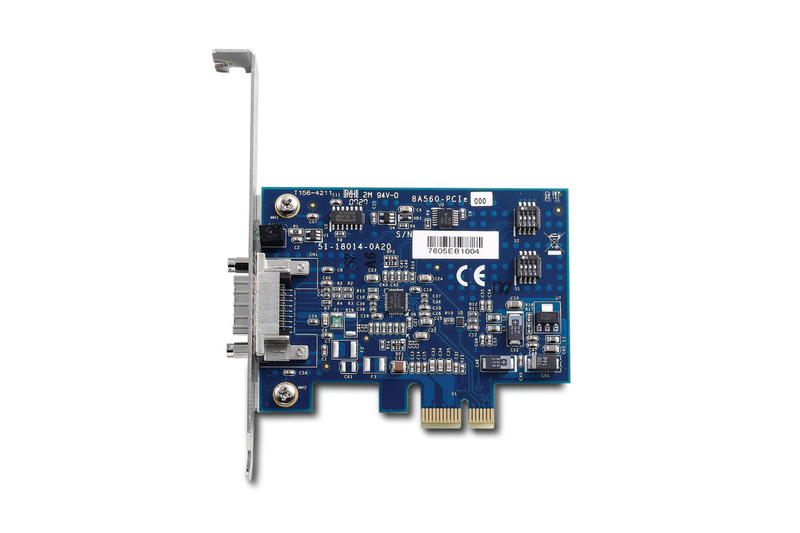 The product package includes one PCIe-8560 to plug into a host PC, one PXI-8565/6U for the remote 6U CompactPCI/PXI chassis, and one ACL-EXPRESS-1/3/7 expansion cable.